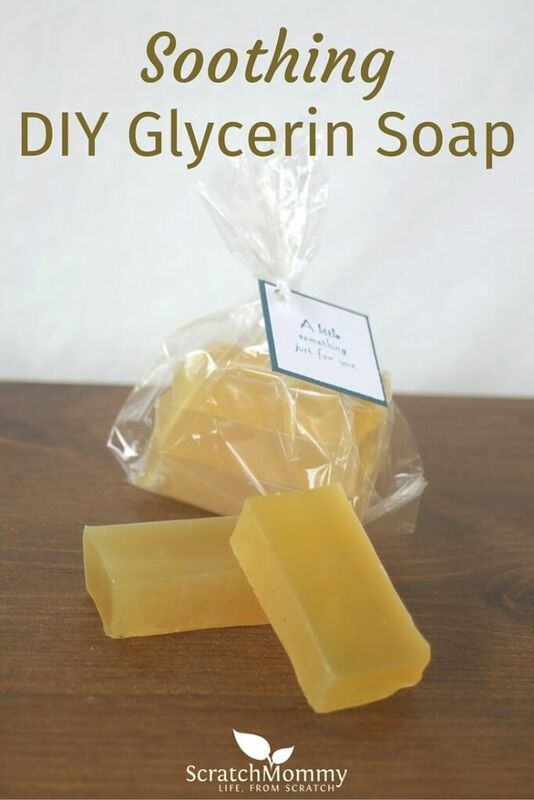 Lye is simply an agent used to create soap from oils and water. There is no unreacted Lye remaining in properly made soap. 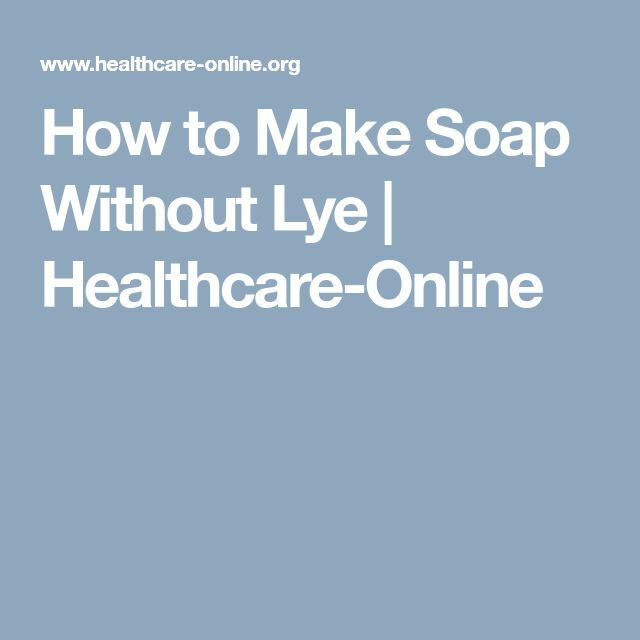 If you’re considering making soap, definitely use extreme caution with unreacted lye and use a soap calculator to make sure you are using the correct ratio of water/lye…... The following recipe avoids the step where you have to heat lye by using shavings of a commercially made soap instead. I use shea butter soap base as I like the fragrance. In the recipe below, neatsfoot oil replaces some of the beeswax to make the final product a thick paste rather than a solid bar. You can start with “rebatching” your own soap, using another soap (like Ivory, which already has the lye) as a base. Start with a smallish batch of homemade soap right in your blender, following the instructions here .